Shelter Blog: Father's Day is right around the corner . . .
Father's Day is right around the corner . 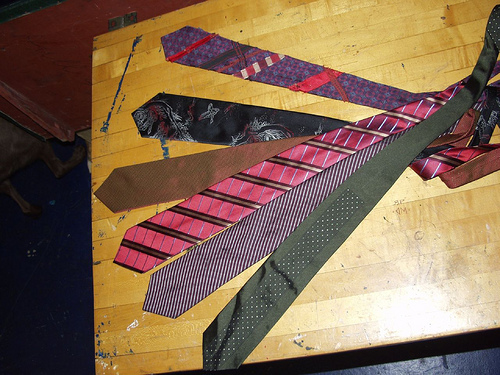 . .
Are you shopping for neckties this weekend for dad? Don't settle for a boring Father's Day gift. Get dad a tool to help him get the job done right. We've got a great selection of tools and products for every dad from woodworkers, builders, boaters, cooks, to dreamers. Here are a few of our favorite new items. Prices start at $8.95! If you don't see the perfect gift here, then please email or call us for ideas. We hand pick and use all of the products we sell, so we are bound to have something that will make your Dad's Day GREAT! Over the years, I've given my Dad any number of Father's day gifts to try to show him how much I love him and how much I appreciate him. I've made him dinner, his favorite apricot cookies (maybe you can persuade me to share that recipe someday), skids for his snow plow, music, and endless sets of wrenches. Last year I tracked down an obscure radio antennae for one of his cars. I always hunt for something that he has been sort of hankering for and not even realized it. Like when he mentions how he wants to turn the attached garage on his house into a more comfortable workspace, or finish the trim in the kitchen or maybe just clean up the yard. I can't imagine that any one of these gifts actually conveys how much I appreciate him. But I am hopeful that the compilation over the years conveys my gratitude. ﻿﻿This folding saw has been in our store for nearly 30 years and we STILL love it. If your dad doesn't have one yet, it will make a great addition to his collection. And you can get a spare blade for when he lends it to his buddy to use to cut through old wood with lots of staples and nails in it. Didn't find the perfect gift here? Check out the cool Tools at our STORE!